We’re excited to announce an important security upgrade to all CourseGenius platforms is being rolled out. From 30 September 2017, all CourseGenius platforms will automatically use secure HTTP (or HTTPS). This new feature will improve security for you and your learners. HTTPS is the prefix that appears in a web address that is secured by a type of technology called SSL. 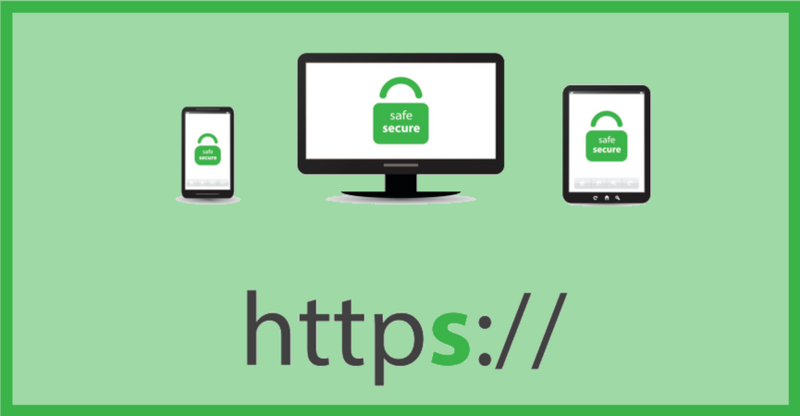 SSL is the standard technology for keeping an internet connection secure and safeguarding any sensitive data that is being sent between two systems. This prevents criminals and fraudsters from reading and modifying any information transmitted, including details like passwords, credit card numbers, names and addresses. SSL achieves this by making sure any data transferred between users and sites or between two systems remain impossible to read. It uses encryption to hide the information, preventing anyone else from reading it as it is transmitted. When a website is secured with SSL the prefix “HTTPS” appears in the URL. This is how you can tell which sites are secured by SSL and which ones are not. This upgrade will provide improved security for your learning platform. It will also build trust with your learners, as they will be able to visibly see that your website is secure. With this security upgrade, all CourseGenius platforms will automatically display HTTPS in the web address and will be marked as secure by Google. We want to make it easy for you to focus on creating and delivering fantastic online training to your learners, which is why CourseGenius takes care of the technical details for you! If you have any questions about this fantastic new security feature, get in touch with us. If you don’t already have a CourseGenius platform, why not sign up for a free trial and see how easy it is to start your online training journey? Start your fully featured, 30-day free trial today. No credit card required. Schedule your free 1-on-1 online demonstration with one of our friendly team members.